Single portion grinder, one 6 lbs. 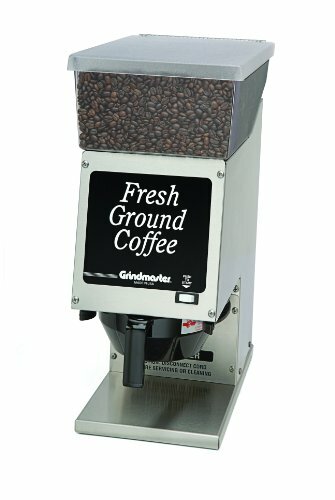 (2.7 kg) hopper with an adjustable range of grind profile settings. Long lasting burrs deliver precise grind particle distribution.